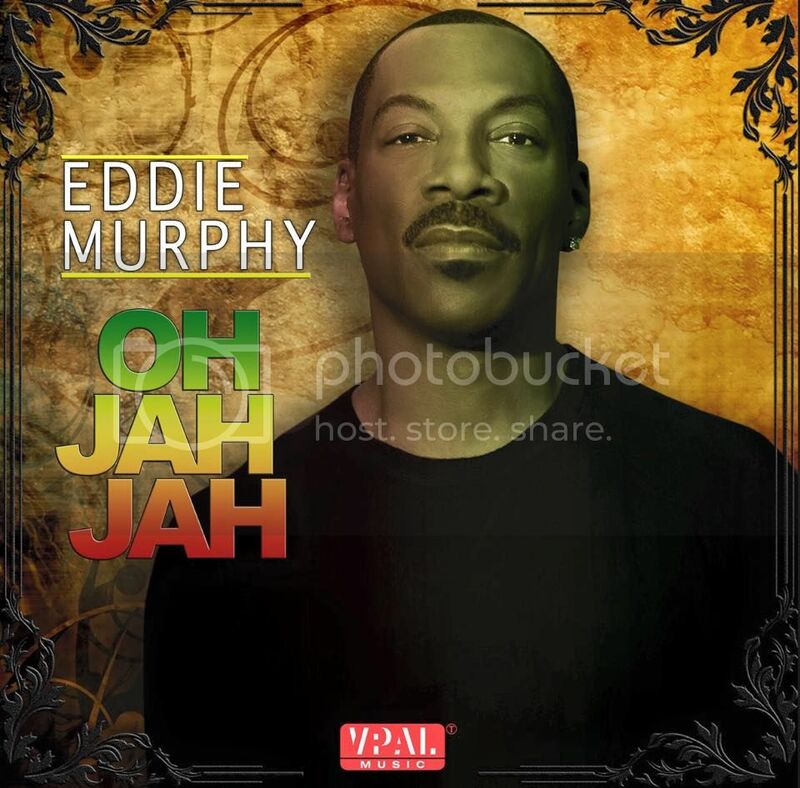 Eddie Murphy's new single "Oh Jah Jah," released Jan 27, 2015 on VPAL Music (VP Records' distribution arm), debuts at #4 on the U.S. Billboard Reggae Digital Song Chart. According to Soundscan, Murphy's new reggae tune charted above genre classics like Shaggy's "It Wasn't Me" feat. RikRok and Bob Marley and The Wailers' "Three Little Birds." In its first week of release "Oh Jah Jah" also peaked at #1 on iTunes Reggae Single Chart. This song is not the first time Eddie Murphy has dabbled in the genre. "Oh Jah Jah" follows his 2013 collab "Red Light" feat. Snoop Lion. He also teamed up with the legendary Jamaican dancehall artist Shabba Ranks on his 1993 track "I Was A King." Murphy penned and co-produced "Oh Jah Jah," which was recorded and mixed at Soul Mountain Studios in Beverly Hills, CA. Ralph Hawkins Jr. and Trenten Gumbs also had a hand in the production.